Has anyone not read this? It’s hard to believe so many years have passed since this mega-bestseller came out in 2006. 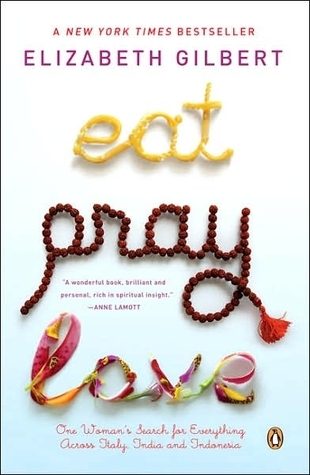 If you love memoirs with hearty doses of exotic travel, food, and self-discovery…you have to read this book. 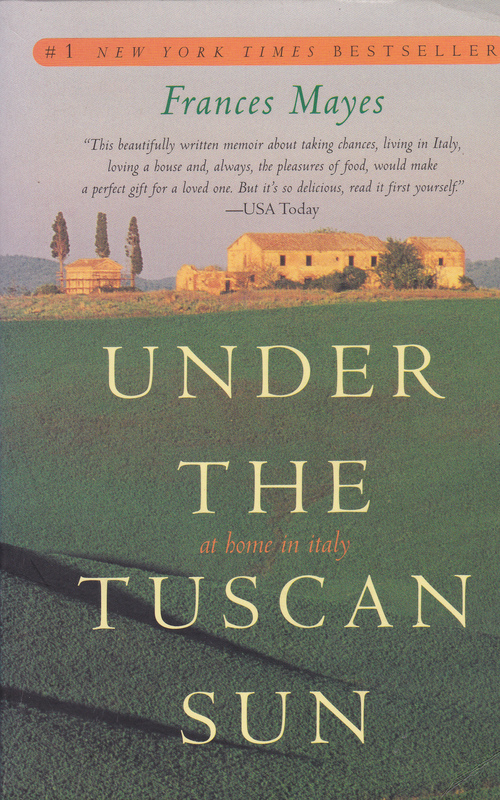 This is one of the classic books recommended for lovers of historical fiction, and lovers of all things Italy. It’s not a light (or quick) read, by any stretch, but it is a fabulous piece of literature. 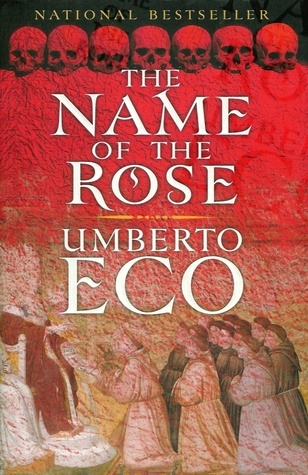 Set in the 14th century, it begins with an investigation into the grisly murder of several Franciscan monks in an Italian monastery–and then evolves into so much more. 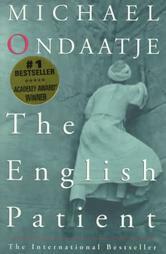 This wonderful historical novel is set in 16th century Venice. 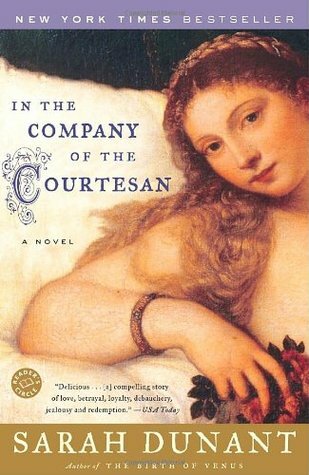 It features fascinating characters (the story is told from the point of view of a dwarf whose mistress is a prostitute) and offers a surprisingly gritty view of the life of a courtesan. This book has not yet been released, but trust me—it will be worth the wait (August 2015). It’s the debut of my very good friend and critique partner, Karma Brown. It’s contemporary women’s fiction, a lush journey through three countries (one of which is Italy), following a woman who is healing from a horrendous trauma. And if you don’t cry your FACE OFF at the ending…well, you’re a stronger person than me. Another classic. Maybe you’ve seen the 1985 movie—one of Helena Bonham Carter’s very earliest film roles. 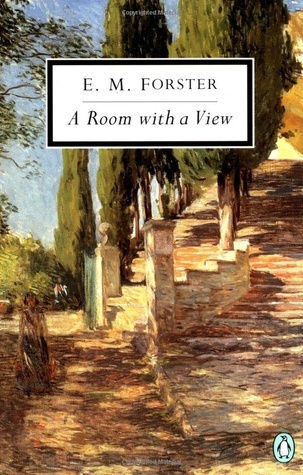 The book is surprisingly short, and features the charming (if naive) protagonist of Lucy Honeychurch — a young Englishwoman who travels to Florence in 1908. This is the only book on the list that I haven’t read—yet. From what I understand, it’s a delicious pleasure. 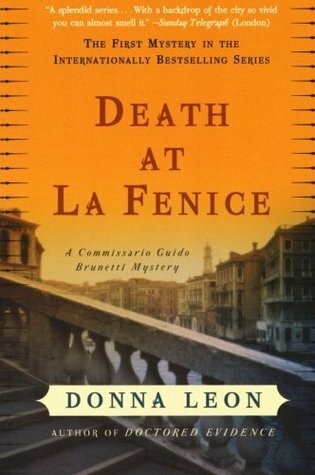 I believe the whole Commissario Brunetti series is set in Venice…the perfect atmosphere for a collection of murder mysteries. 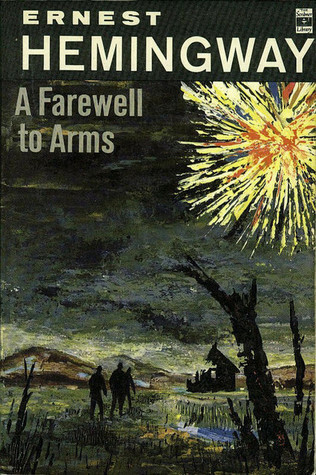 A Farewell to Arms is a tragic war romance set in Italy during the First World War, inspired by Hemingway’s own experiences as an ambulance driver during the war. Hemingway’s genius is on full display in this classic novel. Another modern classic. The movie is one of my all-time favorite films. The book is perhaps not to everyone’s taste, and it may not be the easiest read out there…but I loved it, and if you’re in a literary mood, you will too. Travel literature, part memoir, this gorgeous book is pure, hedonistic pleasure. Poetic, with plenty of words devoted to food and wine. 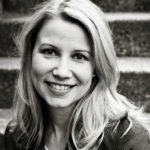 The movie is quite different – storifies Frances Mayes to the point of unrecognizability. Even so, I enjoyed the movie. But you really should read the book. I know, it’s a little cheeky to include my own book on this list. 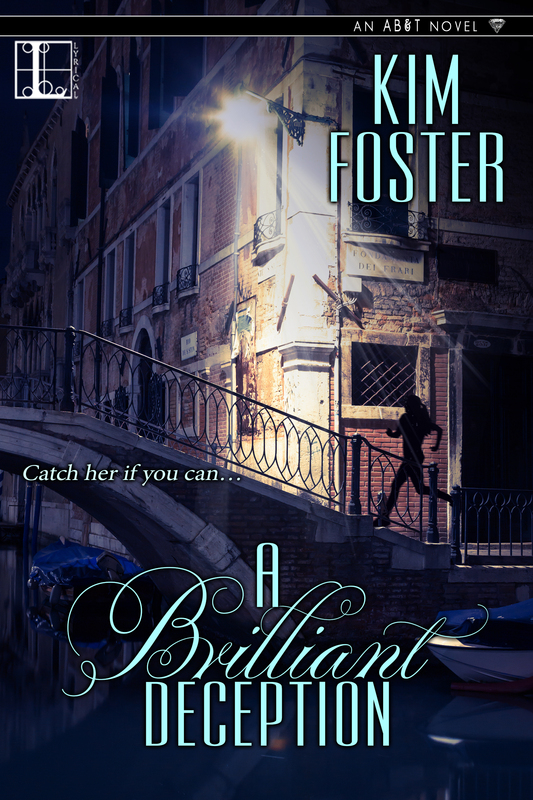 This is the third book in my AB&T series about the adventures of Cat Montgomery, professional jewel thief. 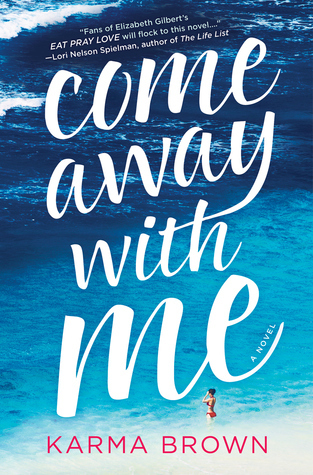 This time, Cat’s adventures take her to Singapore, England, Bali….and, yes, Venice. Her assignment this time? A fabled ring that once belonged to Richard the Lionheart. But there’s an Interpol agent making things very difficult for her, and a dangerous ring of rival thieves, and a whole mess of complications coming from the men in her life, Jack and Ethan… So tell me: which books have I left off the list? 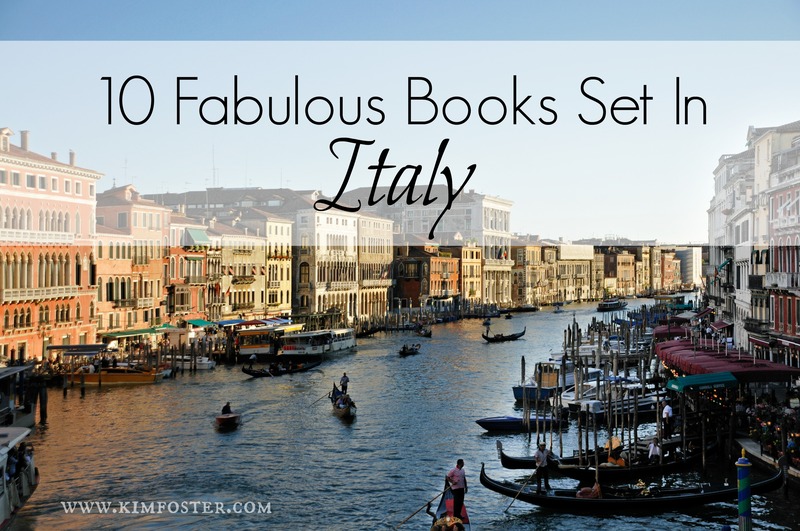 Do you have a favorite book set in Italy?